This tour takes in the Seagrim lake chain, a set of small pristine lakes in Nopiming park. 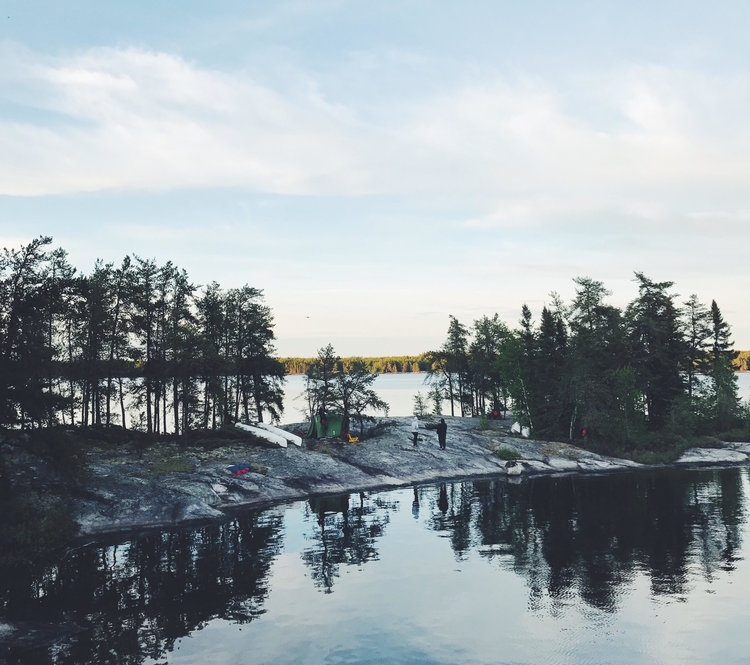 This area of the park is known for it’s population of boreal caribou, as well as being an easy introduction to canoe camping, due to the small lakes and well established camp sites. It’s perfect for anyone looking for a short trip with easy distances. It makes for a fun and accessible first trip! This is our intro to whitewater trip and is a great opportunity for paddlers who are new to whitewater to come learn some skills and test them out on great beginner rapids!